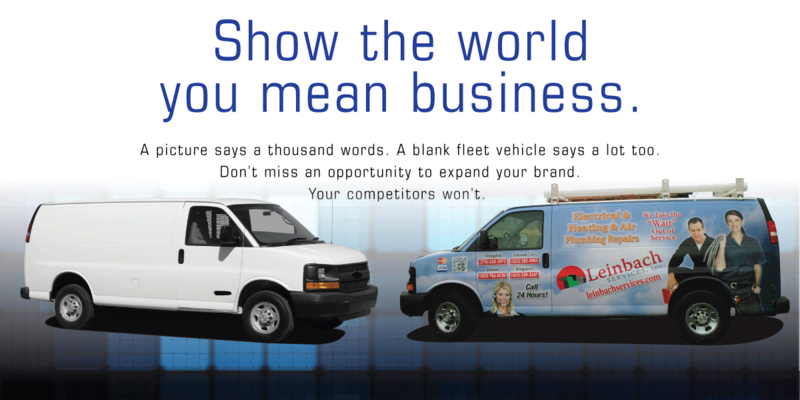 Make the most of your Fleet! 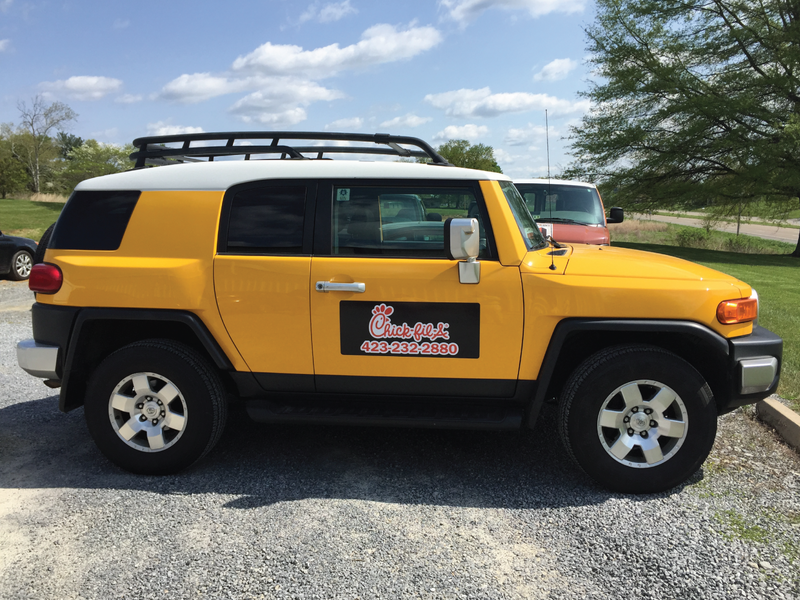 Vehicle wraps will take your branding to the next level. 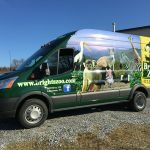 Don’t waste your vehicle’s advertising space!! 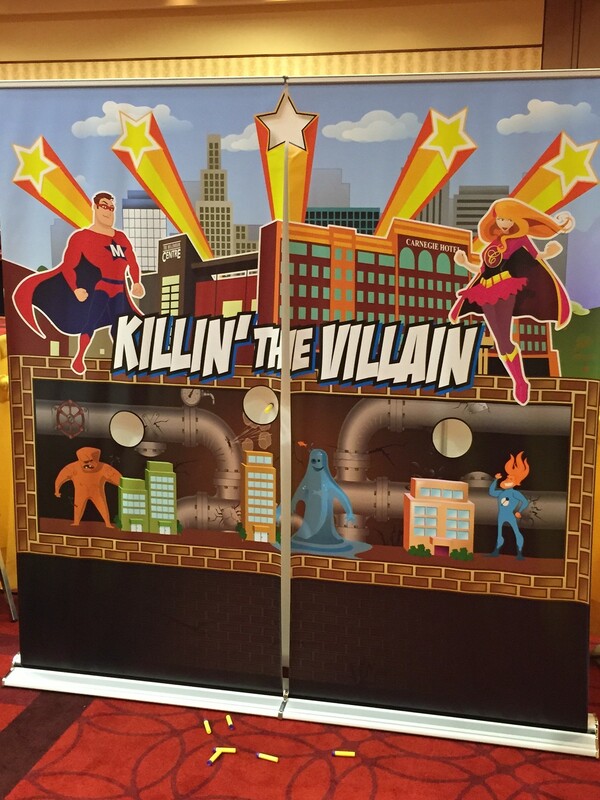 Maximize your marketing ROI! 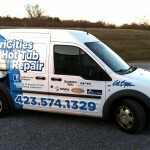 From beautiful cabinet signs to window and door lettering, we have got your business covered. 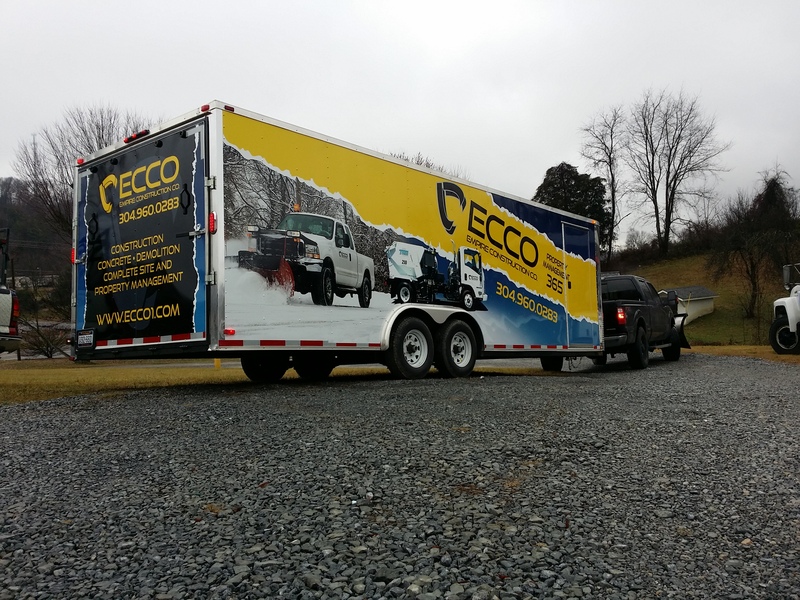 Whether it is a permanent sign for your retail location, or temporary yard signs for your event, Stafford Custom Graphics offers a wide array of exterior signage solutions. People say it’s what’s on the inside that counts. Give your office space a professional look with one of our many interior signage solutions. We cater to a broad range of customers, providing everything from internal directories and ADA compliant signs, to canvas prints for your waiting room. Business cards. Forms. Brochures. Logo Design. Branding. 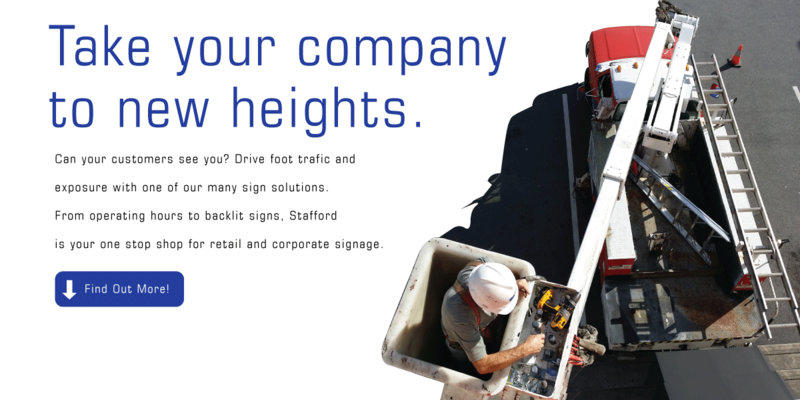 We are more than just another sign company. Contact us today, our team of designers can handle almost any request! Find out today what your business is missing. Drop us a line and speak with us about what we can do for you. Fast, friendly, and reliable. Our staff is dedicated to your satisfaction! Other sign companies have you in a pinch? 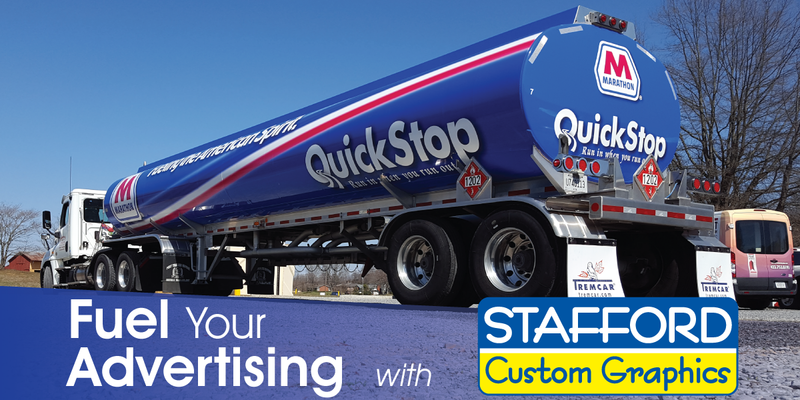 SCG offers incredible turn around times to get you the products you need on time, every time. We Care. We are not happy until you are, and we will work to meet your deadline everytime. We use the best available materials in the industry. While our pricing structure is competitive, we strive to provide the very best product for your budget. We are fully committed to providing you with the best customer experience possible. We will work through any hurdles to deliver you with exactly the product you envisioned. Your satisfaction is our business. Want to see what makes our customers so happy? 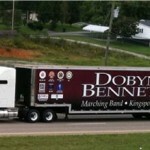 “The truck is awesome and the kids were SO EXCITED to see it! All it takes is a quick phone call or meeting with one of our account executives to get your business on the right track!